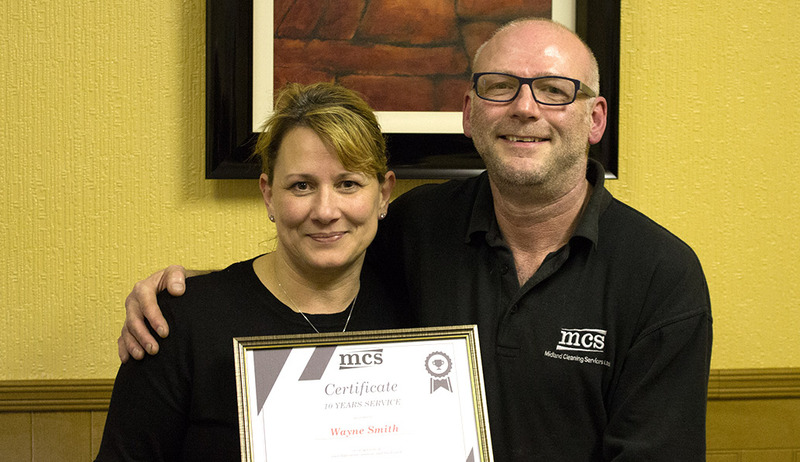 MCS in has been helping many clients with their cleaning needs from 2001 with one aim: To provide the highest level of cleaning services to clients at the best possible price. We are able to offer professional cleaning services to just about every business and public sector you can think of. We have a wide range of services, from office cleaning to server room cleaning and Spring Clean to Builders Clean. 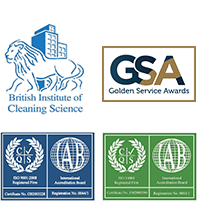 We clean throughout all the UK and always keep the high standards of cleaning you would expect from a company who has been servicing clients for over 13 years. 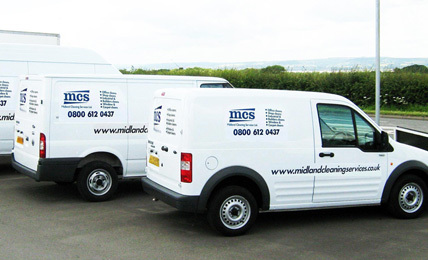 We can also clean your windows internally and externally on any time period that suits you and your business. We have many clients that purchase their consumables from us including toilet rolls, all sizes from household, mini jumbo to jumbo rolls, C-Fold hand towels and Z-Fold, also kitchen rolls, black bags, white bags and all sorts of cleaning chemicals.